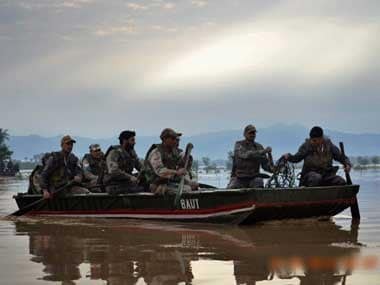 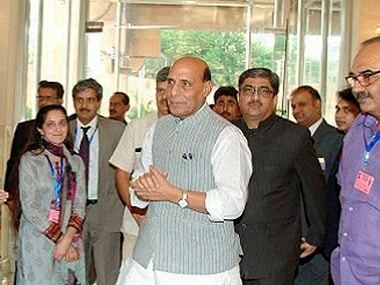 Home minister Rajnath Singh will ring in the New Year with Indo-Tibetan Border Police (ITBP) troops in Uttarakhand's Nelong valley along the China border. 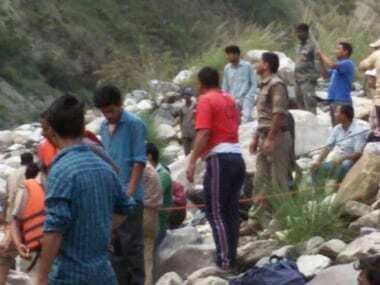 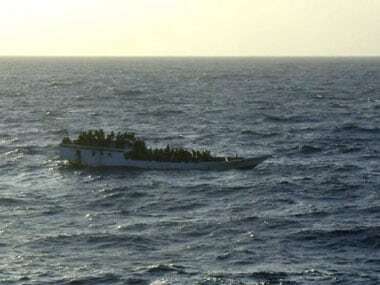 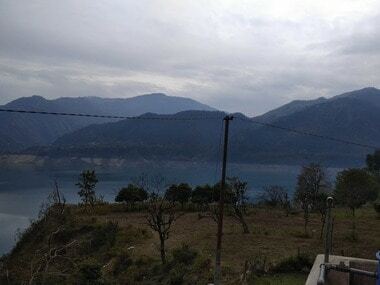 Bodies of 16 persons, including a child, have so far been fished out from river Bhagirathi where an overcrowded boat sank on Saturday night. 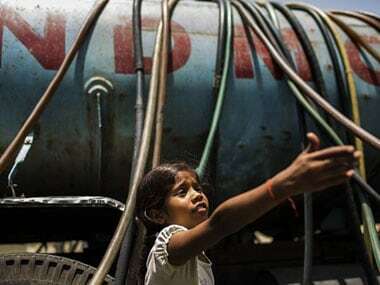 Uttar Pradesh has fixed the breach in upper Ganga canal and restored water supply to Delhi, which will ease water shortage in various areas of East and South Delhi.